This exciting resource examines pioneering, successful business models in healthcare services, emphasizing bold and innovative entrepreneurship in creating care delivery that is accessible, affordable, and effective. Expert contributors supply fascinating case studies of visionary principles at work in hospitals, specialist care, eHealth providers, and insurers along with practical guidance on building and sustaining a vision, a brand, an organization, and a loyal base of clients, employees, and investors. 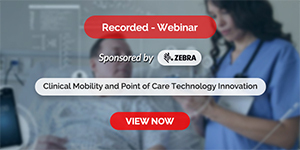 Featured companies demonstrate how moving beyond conventional patient/provider, service/cost, and other relationships can translate into improvements that benefit clients’ health and stakeholders’ bottom line as well as the larger community and potentially the world. 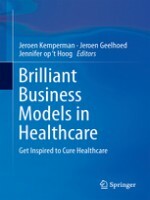 This book proffers crucial takeaways for creating transformational business models in health fields. Approachably written and brimming with infographics, Brilliant Business Models in Healthcareprovides inspiring role models for entrepreneurs, managers, consultants, and professionals in the healthcare sector, including providers, insurers, technology suppliers, and pharmacists.